US Rocker releases new single for Valentine’s Day. NEW YORK, NY, January 22, 2019 /24-7PressRelease/ — Sha-La Music, Inc. announces the first release of 2019 by US Rocker DownTown Mystic with the new digital single Love Light on February 15. Love Light is being released as part of a Digital Distribution deal between Sha-La Music and AWAL/Kobalt Music. The single goes out to worldwide Radio this week in time for Valentine’s Day airplay. The Love Light single contains 2 songs with the 2nd track Tomorrow’s Clown, previously on cd only, being released on digital for the first time. Love Light will be the first of upcoming singles to be released from a new DownTown Mystic album tentatively titled Better Day and scheduled for release later this year. It will be DownTown Mystic’s first full length album release since Rock’n’Roll Romantic in 2016. Love Light features the work of drummer extrordinaire Steve Holley (Paul McCartney, Ian Hunter) and urban legend Paul Page (Dion, Ian Hunter) on bass. Both are currently the rhythm section for rock icon Ian Hunter & The Rant Band. 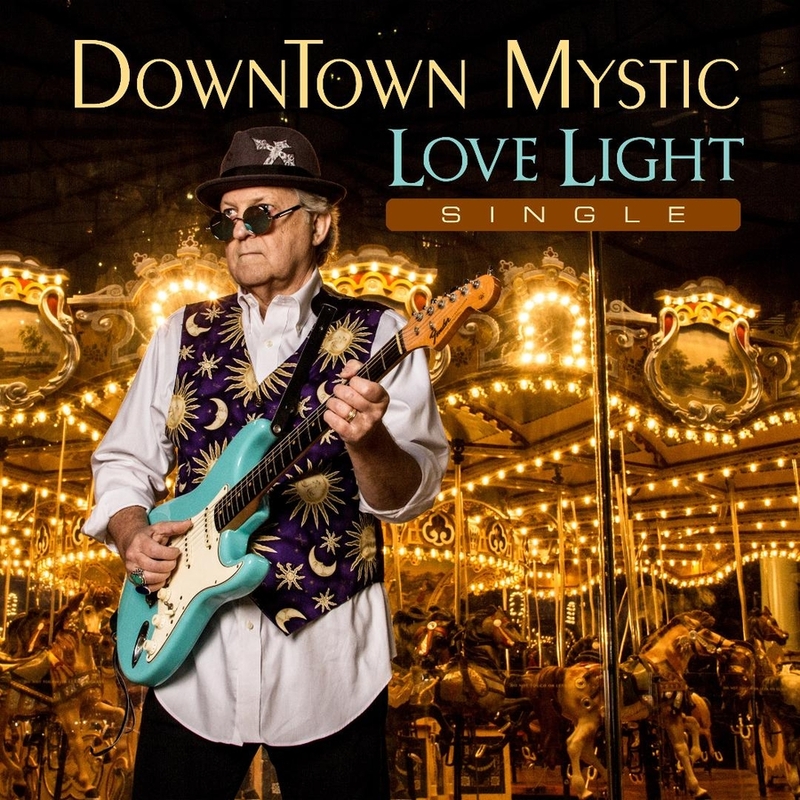 The Love Light single will also be the first time that DownTown Mystic has released music to Radio for Valentine’s Day. 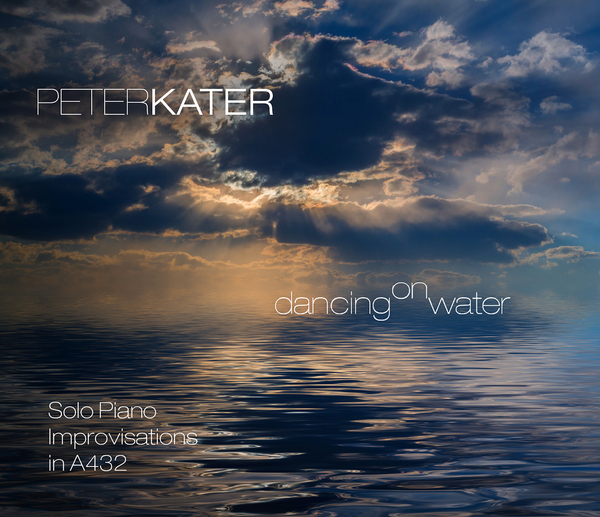 DownTown Mystic writer/producer Robert Allen comments, “We were trying to decide which single to release first in 2019 and then I got an email from Marvin Kuijs of iPluggers. He was looking for love songs ASAP to send to Radio for Valentine’s Day airplay and it kind of made our decision for us. Love Light fits the bill perfectly”. Like DownTown Mystic’s previous 2 singles, Love Light is being released to Radio via the iPluggers online platform. Those previous singles, Turn Around And Go and Think A Little Louder, had very successful runs at worldwide Radio garnering airplay on over 180 stations in 26 countries. But the real success story has been the In-store play from being downloaded by 20 In-Store Media companies, including the world’s largest, Mood Media. So far both singles have been played on 250-500,000 In-store radio stations in 40 countries. With music sync licensed on over 160 TV shows, worldwide success at Radio and a new album on the way, 2019 is shaping up to be one of DownTown Mystic’s busiest and best years to date. Formed in 1987, Sha-La Music, Inc. is an independent Publishing & Production company that includes a Record Label with worldwide digital distribution. Sha-La has scored sync success with top Music Licensing companies in New York, Los Angeles and Chicago such as Jingle Punks, Chop Shop Music, Music of The Sea, Bunim/Murray, Music Dealers and PlayNetwork.